Hi Carrie here! 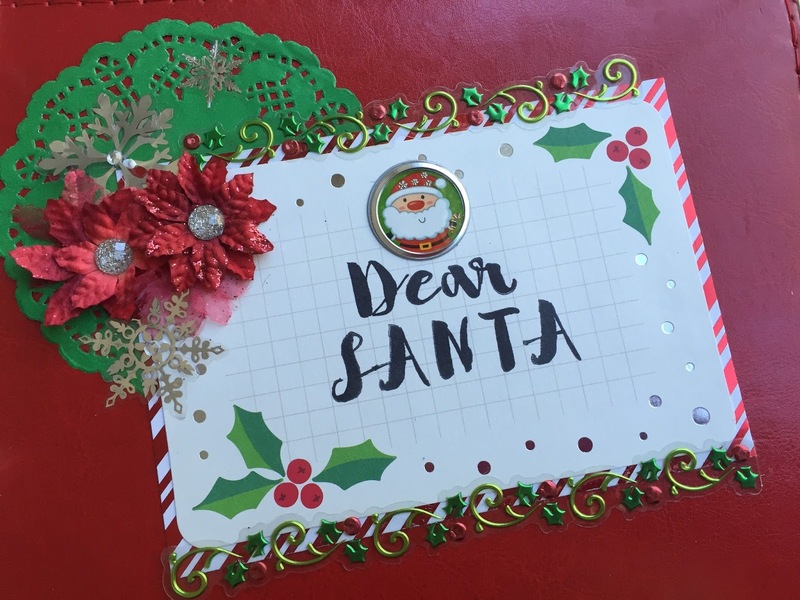 Today I would like to share my December Days album cover and a peek inside. 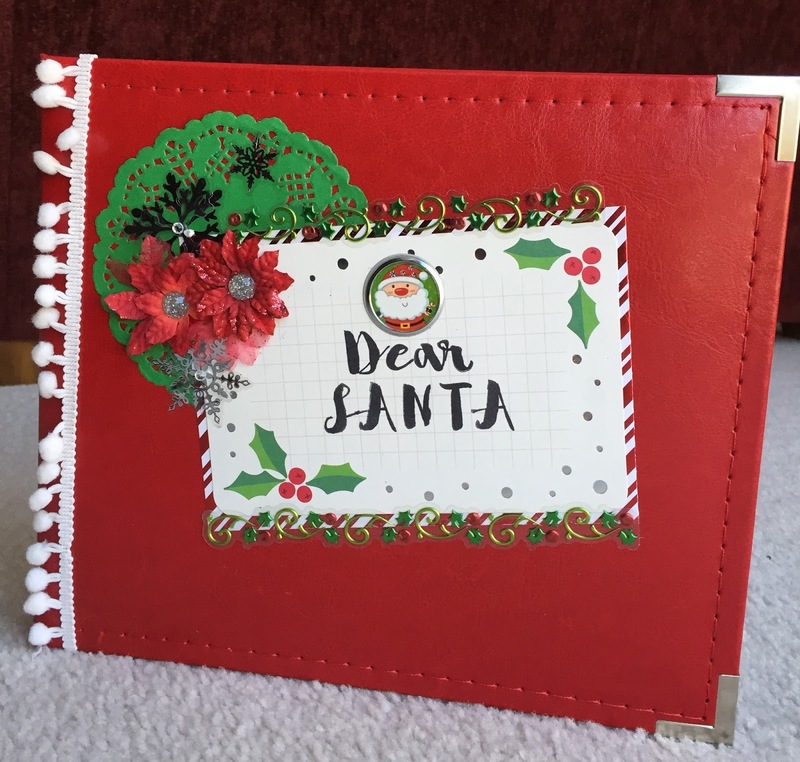 I Chose a WRMK red faux leather 8×8 album this year. 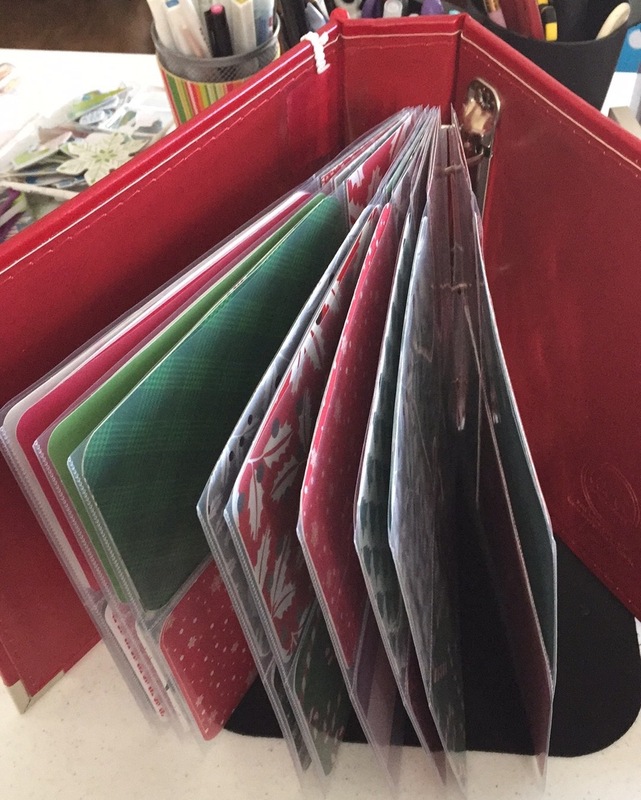 All the pages have 4×6 photo pockets with a 2×4 embellishment pocket. 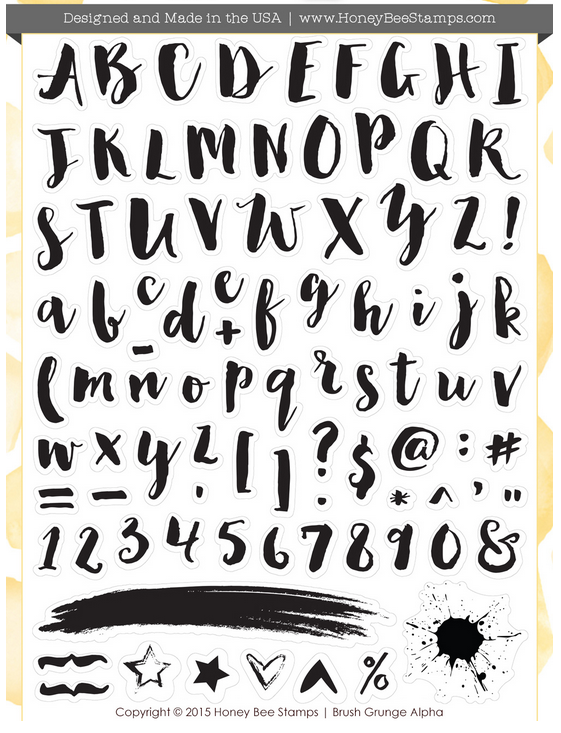 I stamped my album title with The Brush Grunge Alpha set by HoneyBeeStamps. This is by far my favorite alpha set. I can literally create any sentiment I choose with this set. Here is a closer look at my cover. This is my title page, I am going to add more embellishments, but this is a start. 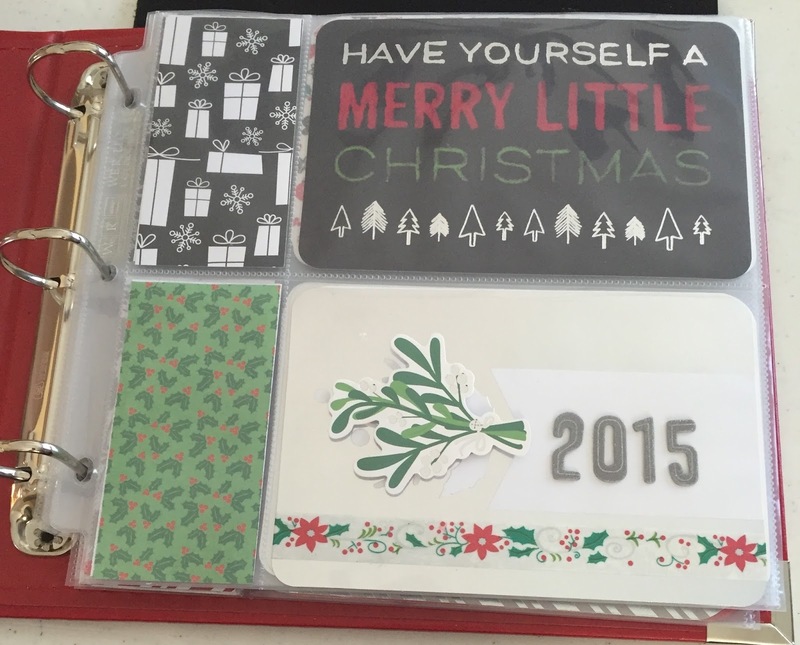 I have added cards to each page to prepare for my photos and journaling. I am ready to start documenting December. Please check back often in December to see my progress.